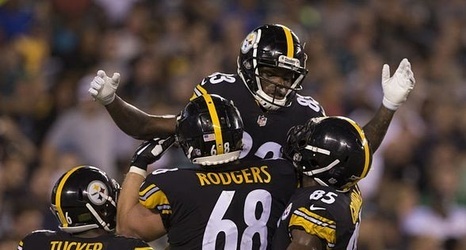 The Steelers’ first preseason game went as well as anyone could have guessed. A 31-14 win over the defending Super Bowl champions is always a great way to start the season. But the game showed a lot – both good and bad, leaving plenty of first impressions within the roster. Players were both, making a case for the 53-man roster, and proving their hype was a little too high. Maybe the first preseason game isn’t the perfect indication of who deserves to be on the final roster and who doesn’t. A number of players certainly made a strong first case, though.